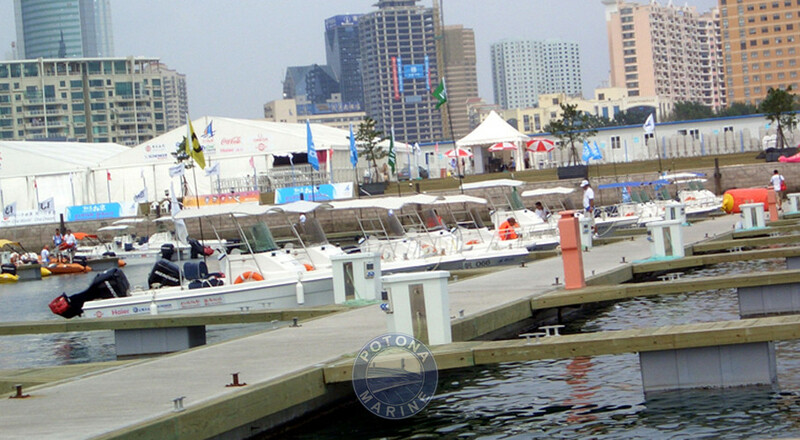 The yacht club has four golden anchor certificates. 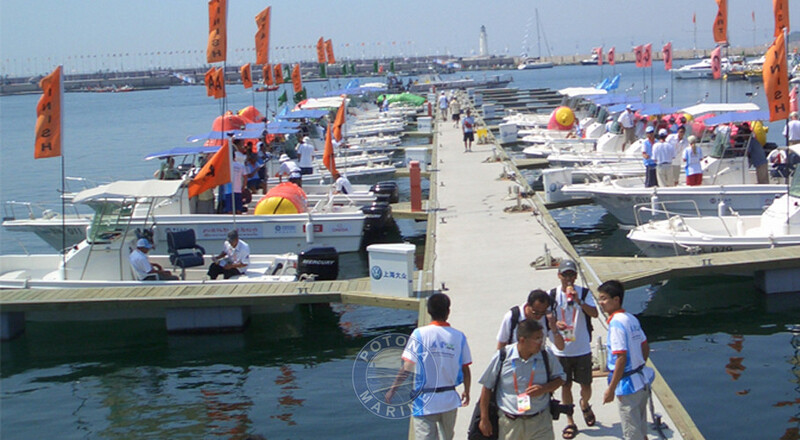 The concrete pontoon project in Qingdao International Olympic Games Sailing Center is the first project of our company which is concrete dock system. 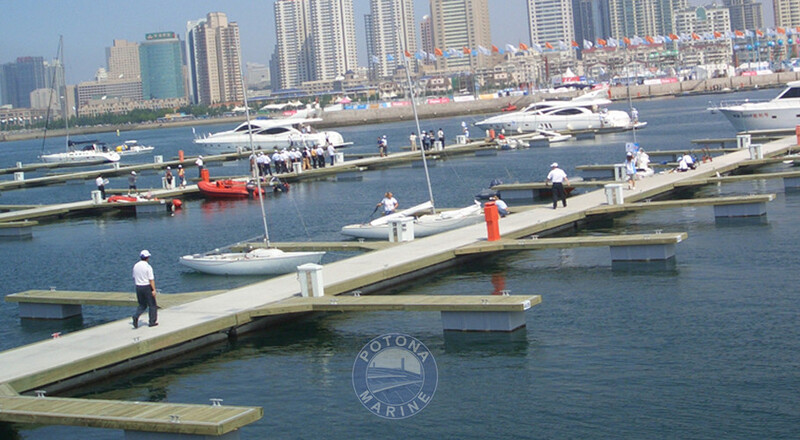 In July 2008, this project was formally put into use by the Olympic sailing competition, which got a good reputation from both official and public; Currently, this 500-berth competition marina has been opened to outside as the Qingdao international exchange window, what’s more, it has ever been worked for the world’s leading yacht racing games such as VOLVO, CLIPPER, etc. 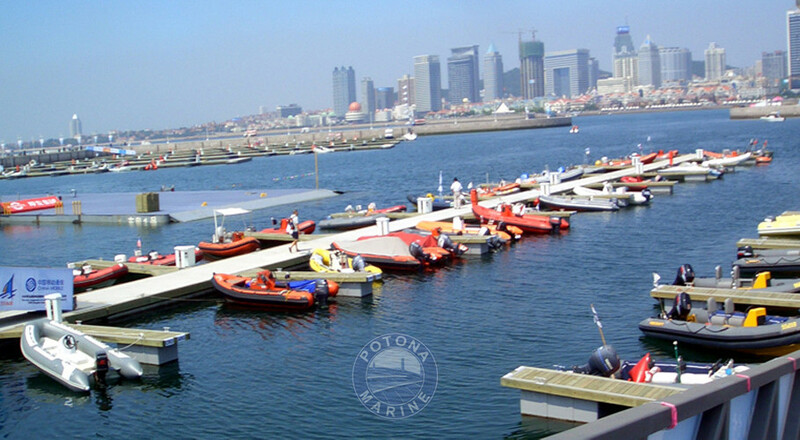 as port of destination to provide services.